This intention I used last week is so simple, and this was it’s power. It brought up a lot emotion in our 60 minute Modo Flow, we moved that energy around and worked it haaaard. And of course we dropped some nice tunage that added to the entire process. The intention came from article I was reading in the The Guardian. 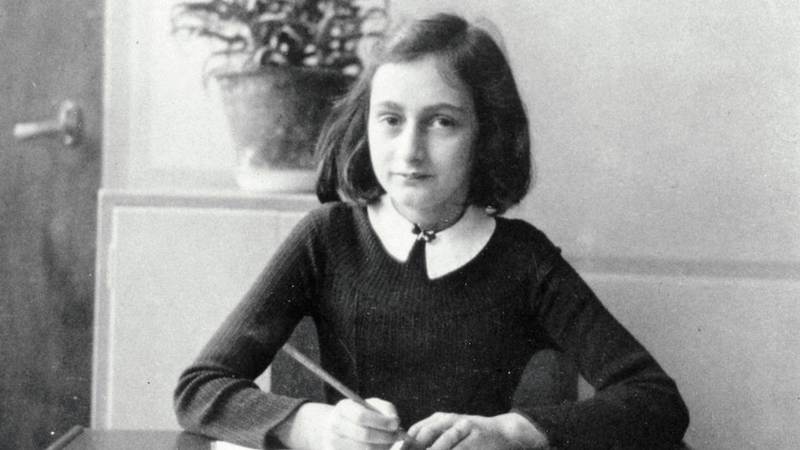 It was called, "Anne Frank: 10 beautiful quotes from The Diary of a Young Girl." "Writing in a diary is a really strange experience for someone like me. Not only because I’ve never written anything before, but also because it seems to me that later on neither I nor anyone else will be interested in the musings of a 13 old school girl. Oh well, it doesn’t matter. I feel like writing." First off, imagine she never wrote a word? Wild to even think about. At thirteen and under the duress of what her family was going through, to have the mentality to think, ‘i don’t know if anybody’s gonna be down with these vibes, and I don’t really care… I FEEL LIKE WRITING. This is what I want us to engage in with our practice today. TRUTH, you can never fully know the impact of your words. Weather you write them or speak them, you create impact, but you can never full know just how much impact your sharing will have. But, when you only focus on a result, we lose the natural power that exists in simply doing what we love. Return to SIMPLE. Return to this intention: It seems to me that later on neither I nor anyone else will be interested in the musings of my practice. Oh well, it doesn’t matter. I feel like practicing. Oh well, it doesn’t matter. I feel like writing. Oh well, it doesn’t matter. I feel like painting. Oh well, it doesn’t matter. I feel like singing. Oh well, it doesn’t matter. I feel like dancing. Oh well, it doesn’t matter. I feel like running. Oh well, it doesn’t matter. I feel like taking a beautiful photo. Oh well, it doesn’t matter. I FEEL LIKE LIVING AWAKE. Let go of the result and enjoy the process. Tap into the beauty of the journey. This playlist I put together on Apple Music - so you will need it to catch these tracks. If you got Apple Music - just click the pic and enjoy.